Late last month, Synology has announced that the finalized version of its DiskStation Manager (DSM) 6.0 operating system is now ready for the masses after being in beta test since mid-October 2015. Available as a free download, it supports Synology DiskStation, RackStation, and Embedded DataStation products from 11-series onwards including the newly released entry-level NAS DS216j. 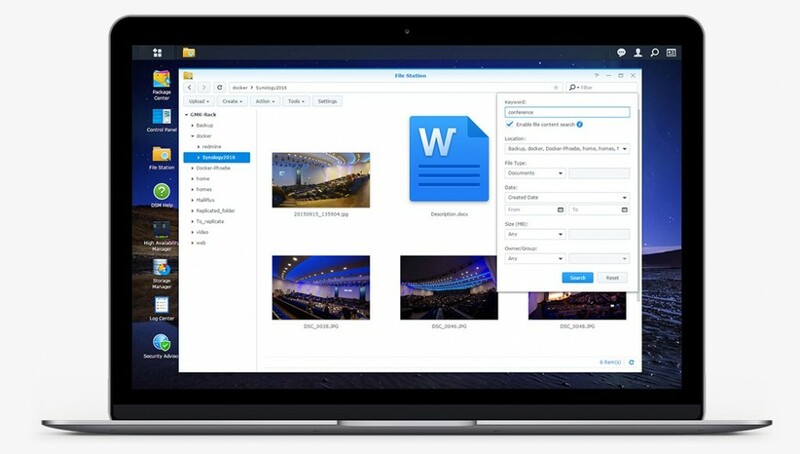 The release of DSM 6.0 marks the arrival of several new features as well as improvements to the operating system that should provide better experience for Synology users out there. One of them is the optimization for 64-bit architecture which improves parallel processing on Synology products with 64-bit processor. Alongside the support for btrfs, the DSM 6.0 also comes with new search feature that claimed to be comprehensive and efficient at the same time which able to index more than 700 file formats. It also comes with the redesigned Video Station that now comes with new user interface and support for offline transcoding feature. In addition to that, DSM 6.0’s Photo Station also now features integration with popular web-based content management system out there including WordPress, Joomla, and Drupal. The operating system also comes with its own collaborative-based spreadsheet package. 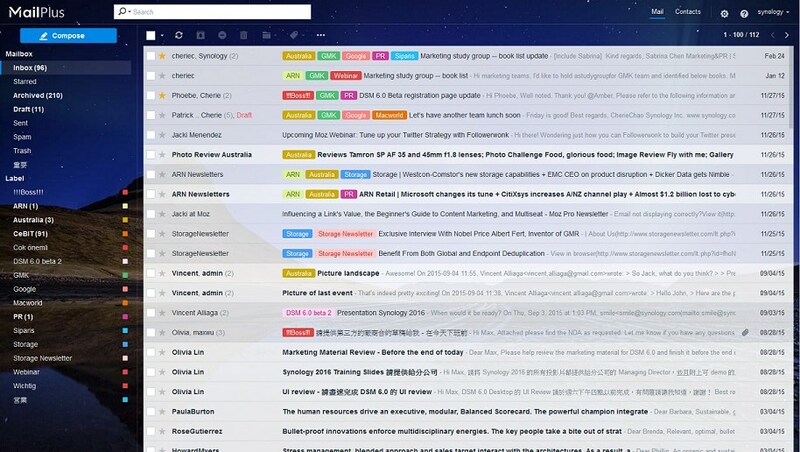 The new operating system also introduces the ability to set up private mail server through its MailPlus and MailPlus Server packages. 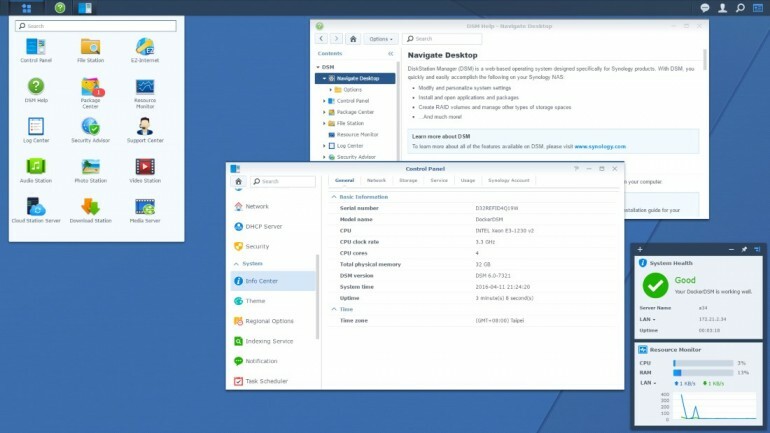 Not to forget, DSM 6.0 also allows users to run several instances of DSM on a single Synology product via its Virtual DSM or Docker DSM solutions. These are just small fraction of what DSM 6.0 has to offer for Synology users out there. For further information on DSM 6.0 including full list of Synology products that supports it, head on to the Synology’s official website right here.